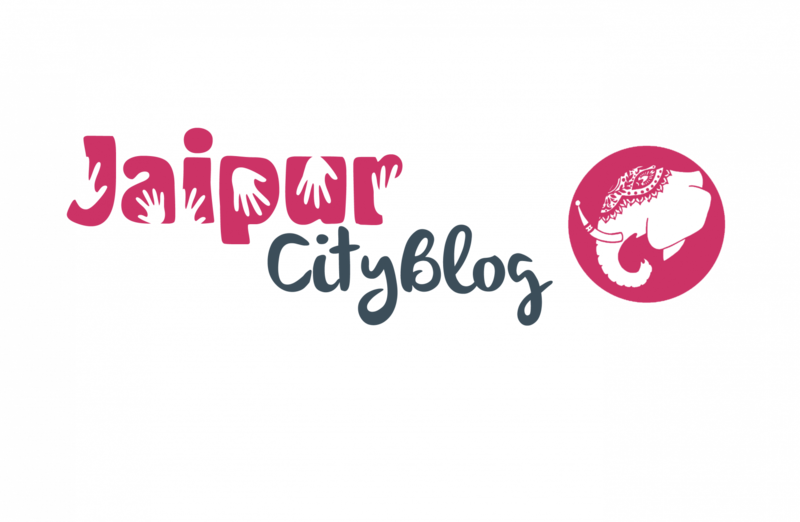 Have you been to the Jaipur Dolls Museum ? The house full of creativity and diversity is waiting to be appreciated !! Visit the place guys. Pinkcity is one of the most aesthetic city’s of our country. Having it’s roots in a Rajput State adds another amazing characteristic to it’s already well built image and fame amongst the country. From forts to historic cultures to trending styles and forever attraction the heritage of the state is all found here.Museums in Rajasthan are a great attraction for the tourists. Though there are a number of other attraction in Jaipur yet the museums manage to attract most number of tourists because it portrays the rich history and culture of the place. There are many museums in jaipur but the Dolls Museum occupies a significant place in the tourism map because of its rich collection. The museum is a must visit in the town. Flocked by a large number of tourists from different parts of the world, the Dolls museum has played a vital role in making the visit to museum really special experience for the tourists. Having a wide range of collection that includes mostly dolls, visiting this museum is a unique experience for the tourists. These dolls reflect different cultures prevalent across the world. Clad in national attires of different countries, the dolls offer a mesmerizing experience. The museum houses a total of 600 dolls which have been kept in air-conditioned cases. The doll house has been divided into two parts – one for the old dolls and another for new ones. The dolls are a reflection of diversity as the dolls have been sourced from all across the world.